Jupiter Hills in Jupiter, Florida is private, gated, golf club community with just 212 luxurious residences nestled among 366 acres of land just south of Jonathan Dickinson State Park. Technically in Martin County, Jupiter Hills is just north of the Village of Tequesta and all the conveniences it has to offer. 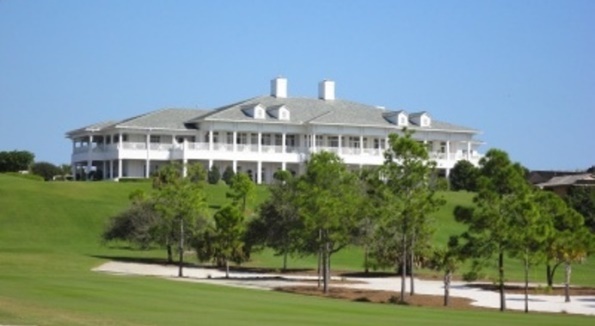 The magnificent Jupiter Hills golf club offers two challenging 18 hole championship golf courses. The Hills Golf Course and the Village Golf Course were both designed by renowned golf course architects George and Thomas Fazio. These meticulously maintained golf courses are laid out among the rolling hills of southern Jonathan Dickinson Park with views of the Intracoastal Waterway and Jupiter Island to the east. The 40,000 square foot Jupiter Hills club house sits atop prominent high ground with ocean views and offers luxurious amenities and top gourmet cuisine to residents and members alike.